A xanthine oxidase inhibitor that decreases uric acid production. It also acts as an antimetabolite on some simpler organisms. 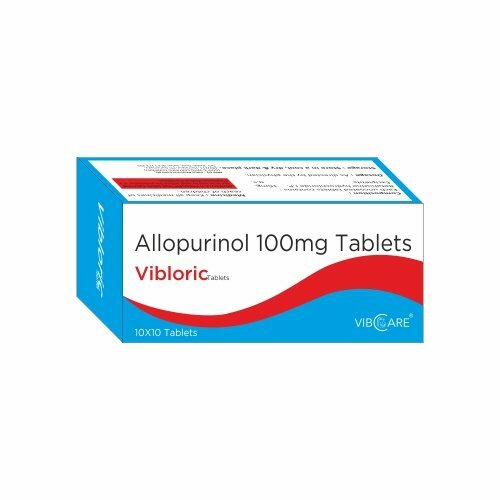 Allopurinol is considered a standard treatment of hyperuricemia associated with gout. In August 2017, an oral combination agent Duzallo was approved by FDA as a dual-mechanism treatment of hyperuricemia in patients with uncontrolled gout. Duzallo contains allopurinol and [DB11560], a recently FDA-approved URAT1 inhibitor indicated for the treatment of hyperuricemia associated with gout.